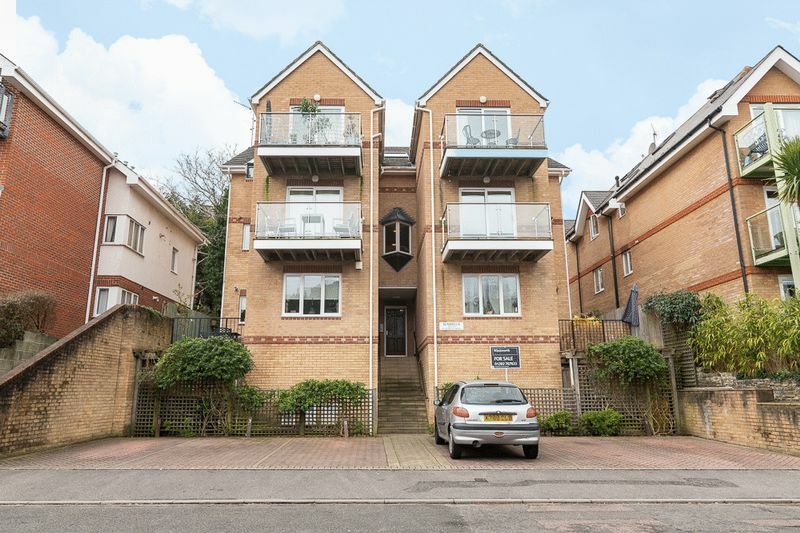 Christopher Shaw Residential is delighted to re list this desirable two bedroom apartment in the popular Alum Chine area. 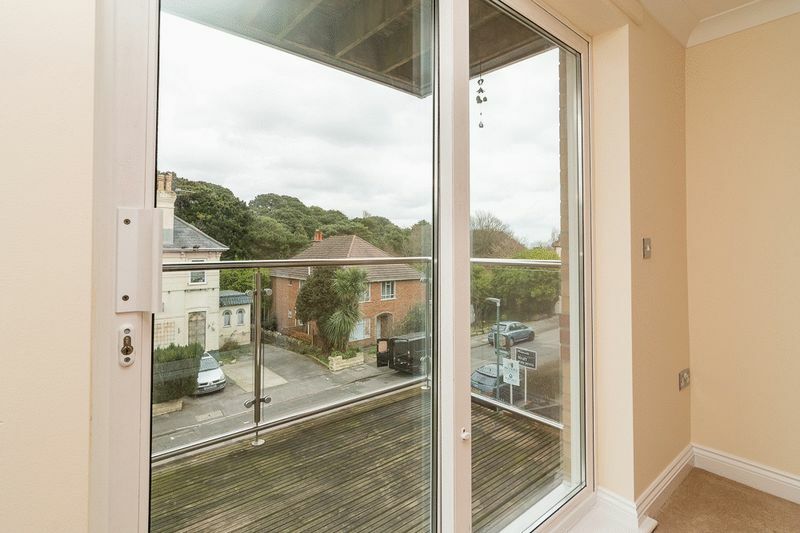 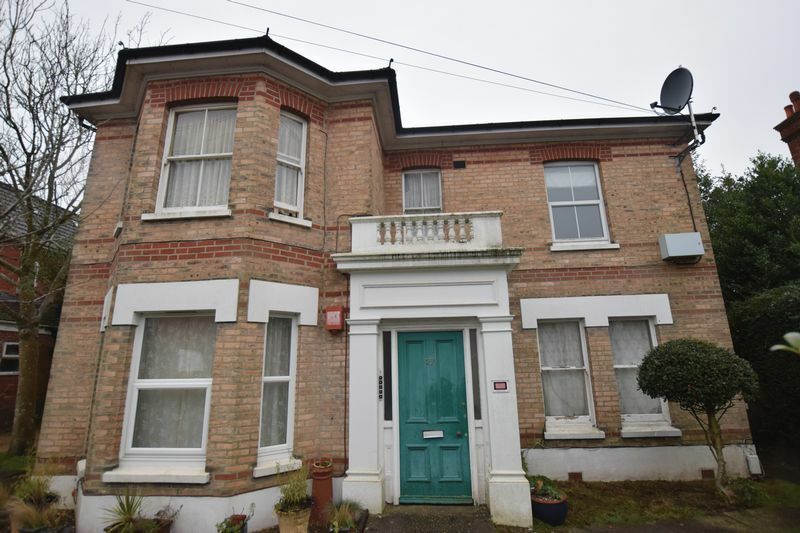 The flat is situated on a quiet road away but not "too far" away from Westbourne High Street and Alum Chine beach! 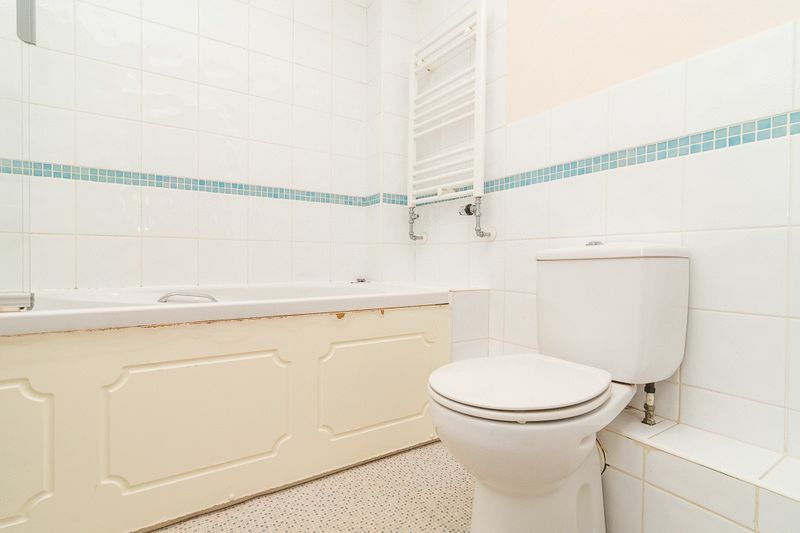 the flat has just undergone complete redecoration. 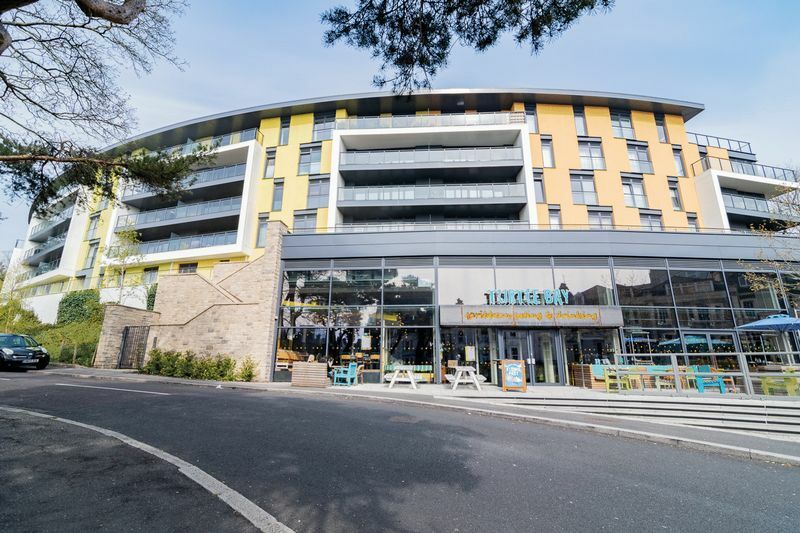 The flat itself firstly benefits from off road parking, and while the block appears large it does not have a multitude of flats within making the overall standard and feel luxurious. 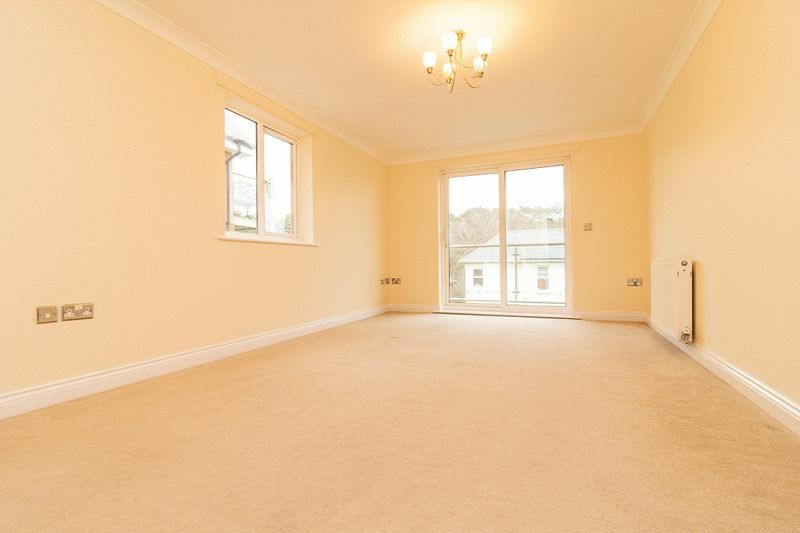 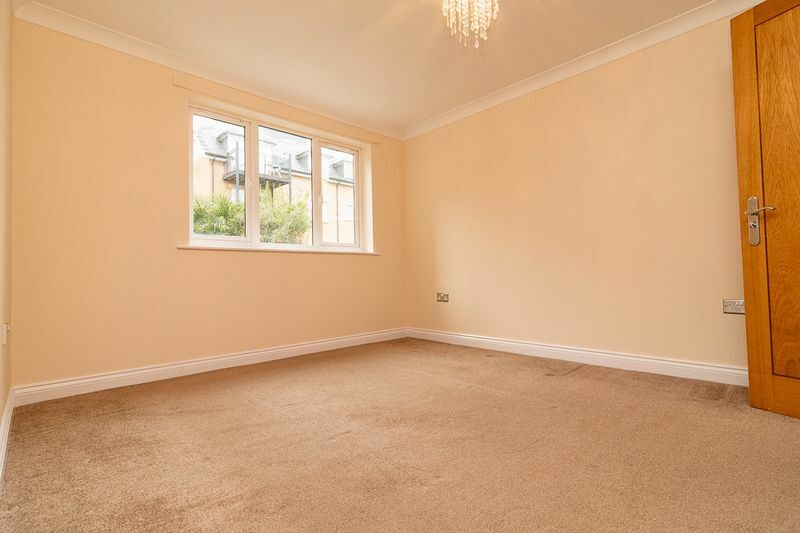 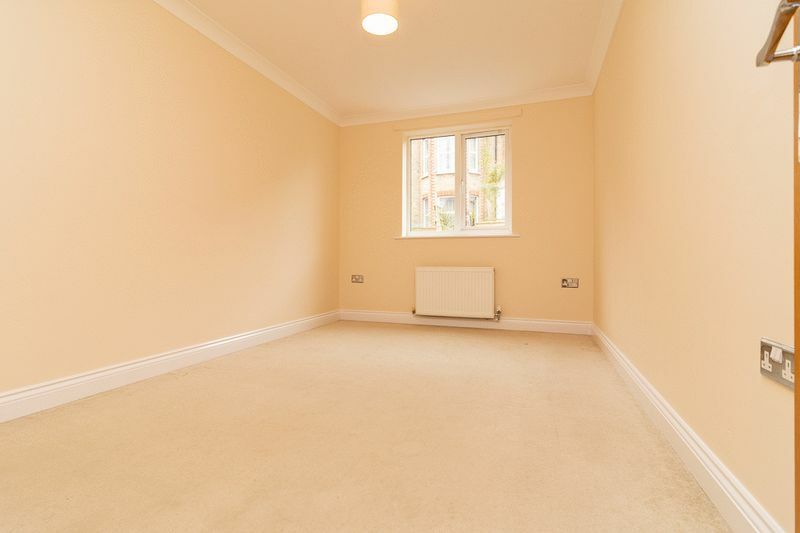 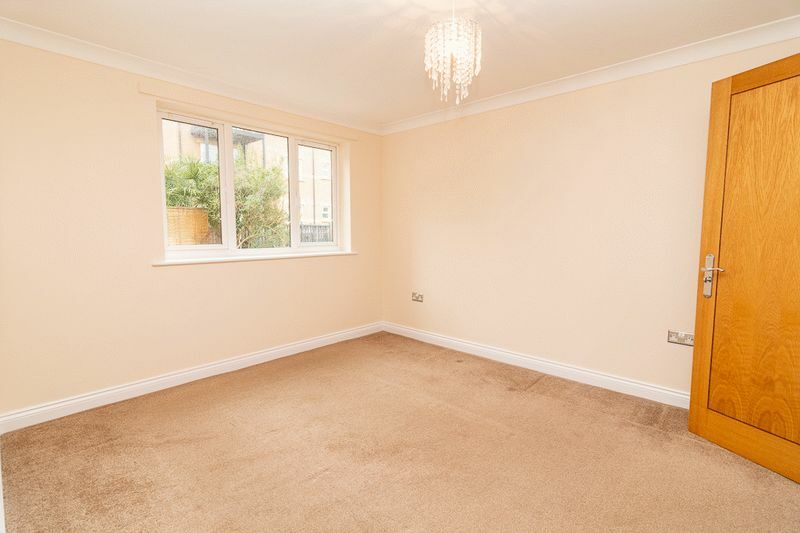 Internally the first floor flat has a generous sized lounge/diner with through flow onto a private balcony. 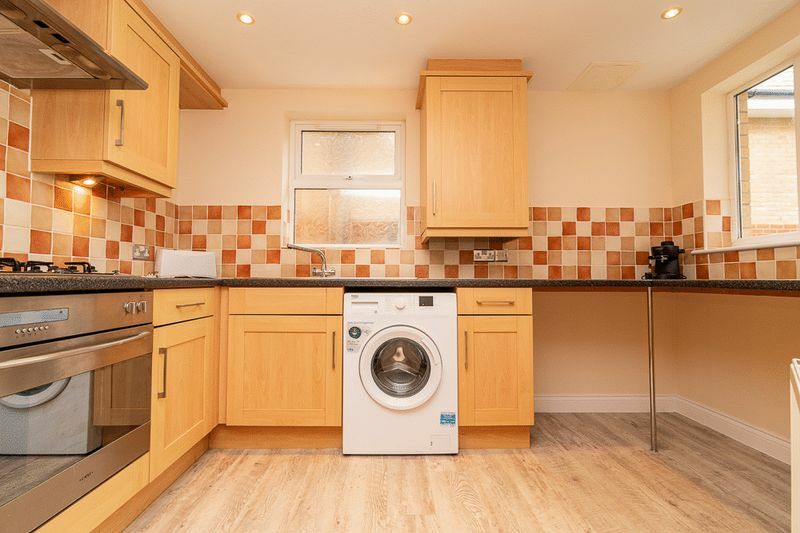 The kitchen is separate to the living room and has ample space for white goods, the washing machine was provided by the landlord so we envisage that staying. 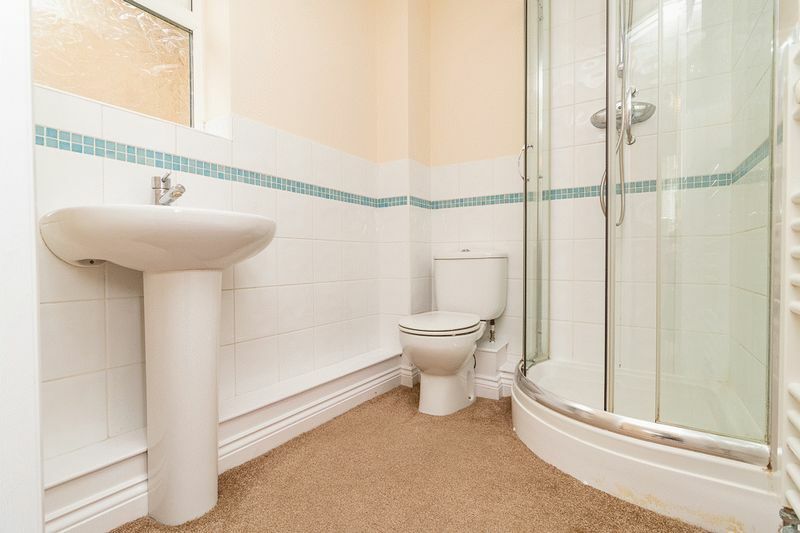 Both bedrooms are doubles and the master has the bonus of a private en-suite. 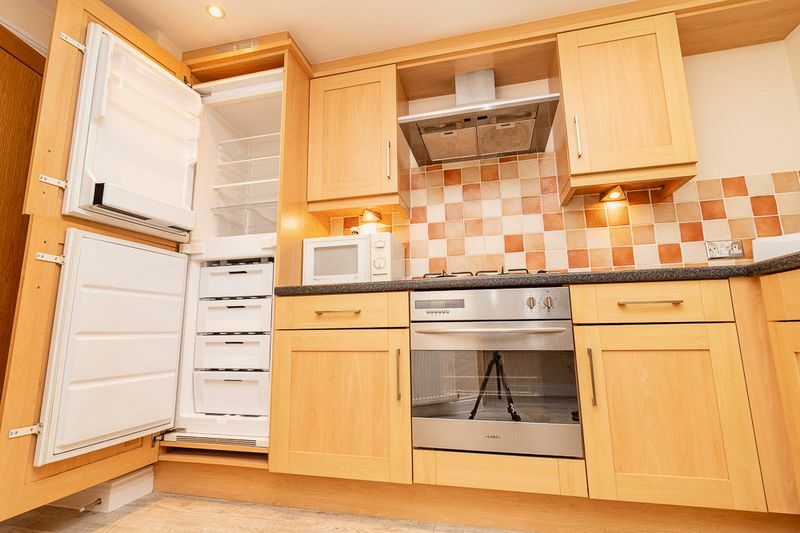 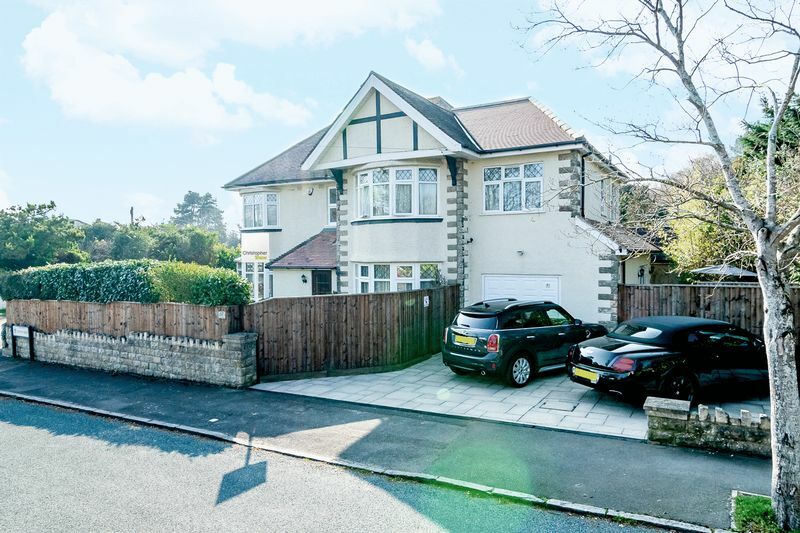 Overall a very good property which we perceive to go quickly.